The Lower Rio Grande Valley Development Council is launching Explore RGV, a mobile application “to highlight Rio Grande Valley gems” and promote tourism, according to a news release. Explore RGV features nearly 800 Valley spots ranging from restaurants to stores to nature destinations and more. The initiative consists of a map-based interface, a website and a publication. 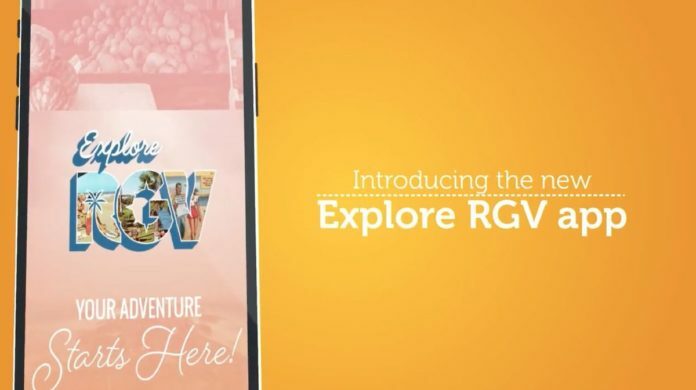 Development of Explore RGV was a collaboration between LRGVDC, RGV Partnership and RGVision Media, and made possible with a federal grant.